Petrol price in SOUTH GOA today, Diesel price in SOUTH GOA today. Petrol price in SOUTH GOA today is 66.02 Rs/ltr. 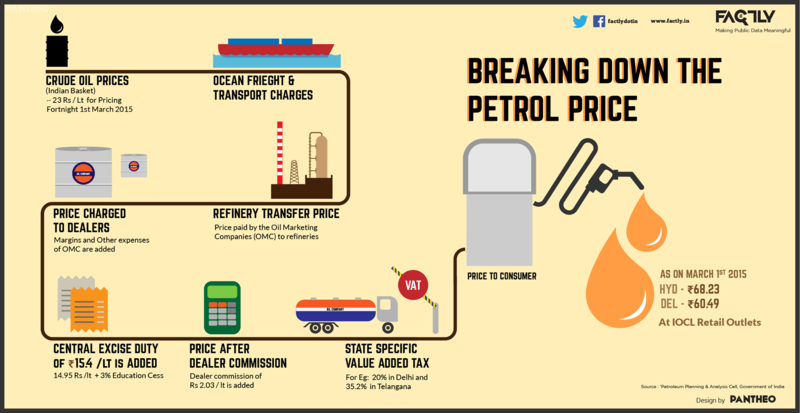 Petrol price has increased 0.14 Rs/ltr since 19th Mar when it was 65.88 Rs/ltr. Diesel price in SOUTH GOA today is 65.22 Rs/ltr. 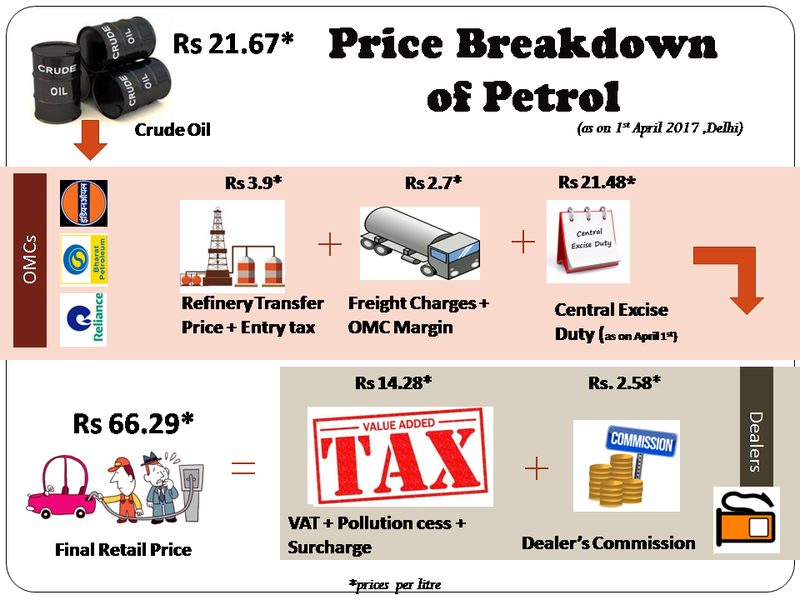 Diesel price has decreased 0.47 Rs/ltr since 19th Mar when it was 65.68 Rs/ltr. Here's a map with pump locations in SOUTH GOA. Click on a marker to check prices and get directions link. INDIAN OIL DEALERS PONDA-TISCA ROAD PONDA GOA. VILLAGE XELDEM "TAL : QUEPEM SOUTH GOA GOA"
"VILLAGE CHICALIM" "NH-17 MORMUGAO TALUKA"
"VILLAGE SUKTALI SANGOD" "SANGUEM GOA"